The International Bomber Command Centre has officially opened after receiving an £800,000 loan from the LEP. 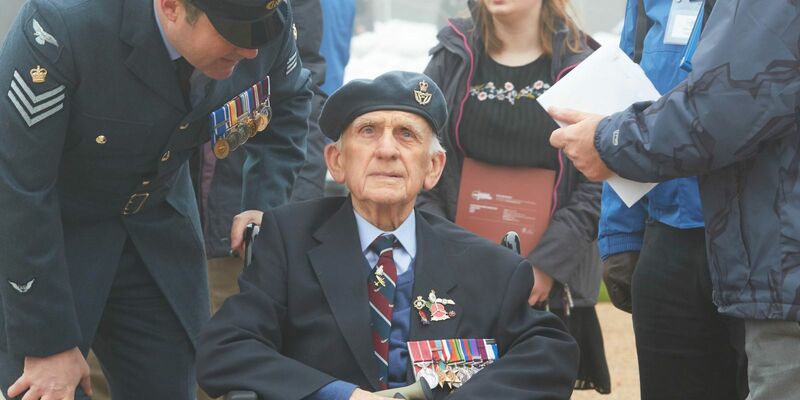 In April this year over 3,000 guests including hundreds of veterans gathered at Canwick Hill for the official opening of the centre. The LEP granted a loan to the IBCC from its Invest and Grow Fund, which helped secure the future of this important war memorial. Not only will this memorial serve as a reminder of the sacrifice thousands of men and women made during World War II, it will also attract thousands of new visitors to the area. The memorial recognises the sacrifice Bomber Command personnel made to the war effort from 1939 to 1945. Lincolnshire is proud of its history and status as Bomber County. Thanks to our location on the east coast and famous open landscape, Lincolnshire hosted over 20 working RAF bases during World War II, many of which remain modern, active bases for the RAF today. The project to build the memorial began in 2013.  The official launch earlier this year was the result of a five-year partnership between local organisations, including the LEP, and the Lincolnshire Bomber Command Memorial Trust. Over 700 volunteers from across the world were involved with the project. This is the first centre of its kind and size in the UK and will have a significant impact in driving economic growth in the county. In total, it’s predicted that the IBCC will bring a further £2.1 million in economic input to Lincoln and the surrounding area.